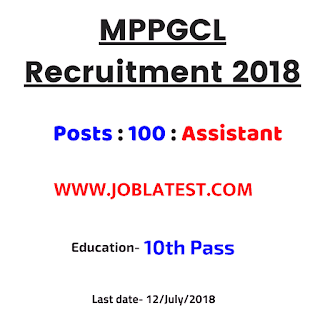 Here is a 10 vacancies at Madhya Pradesh Power Generation Company Limited for the post of "Plant Assistant". 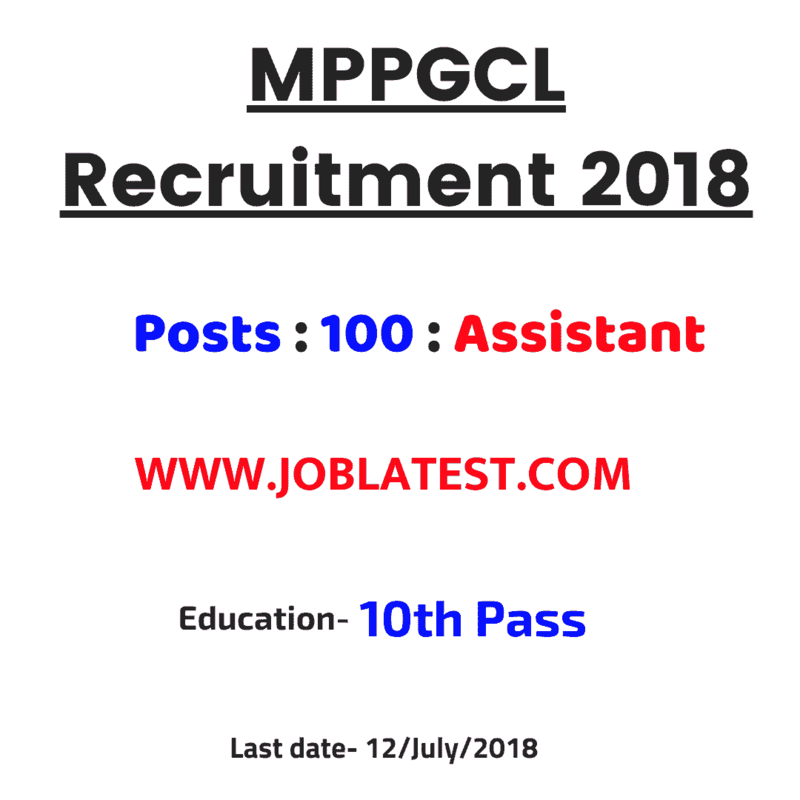 This MPPGCL Recruitment 2018 is for the latest govt jobs in Madhya Pradesh for the 10th pass candidates who had done an ITI. This MPPGCL vacancy is for the mechanical, Electrical branches. Age Limit ⟶ Here you can find the minimum age and maximum age for the mp domicile candidate and other state candidates. Madhya Pradesh ⇢ Between [ 18–45 ] Years. Other State ⇢ Between [ 18–25 ] Years. Pay Scale (Rupees) ⟶ To know about the pay scale for "Plant Assistant", you must know that. Before getting a सरकारी नौकरी , candidate must go for a training of 09 months. So in that prospectus, we have categories the Pay scale. 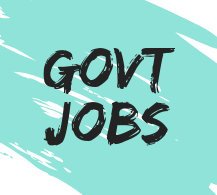 Application fees (Rupees) ⟶ Here is a application fees for the post of Plant Assistant in Madhya Pradesh (mppgcl).